Color Bundle is fun 6 color braid! 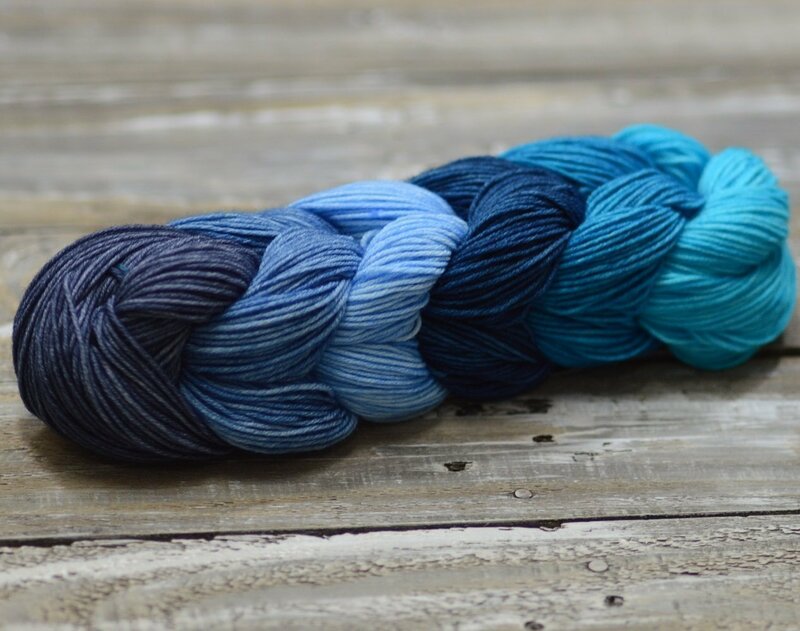 This is hand-dyed yarn, each skeinsis has its own variations. Please, be sure you order enough for your project.